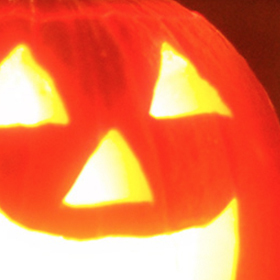 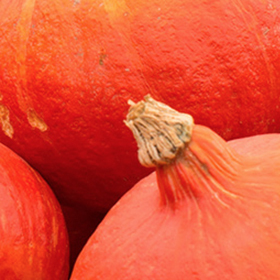 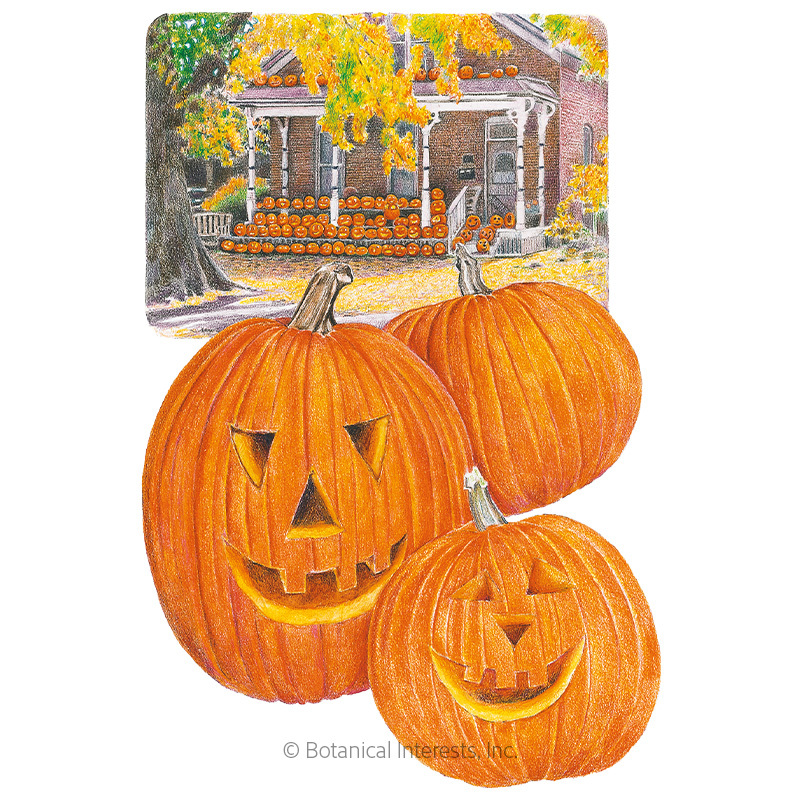 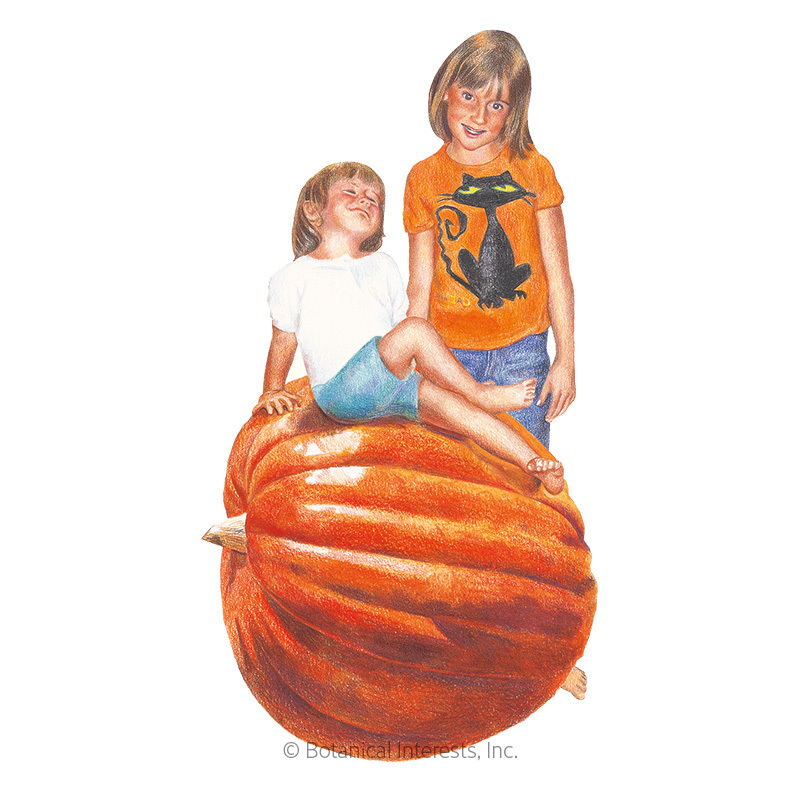 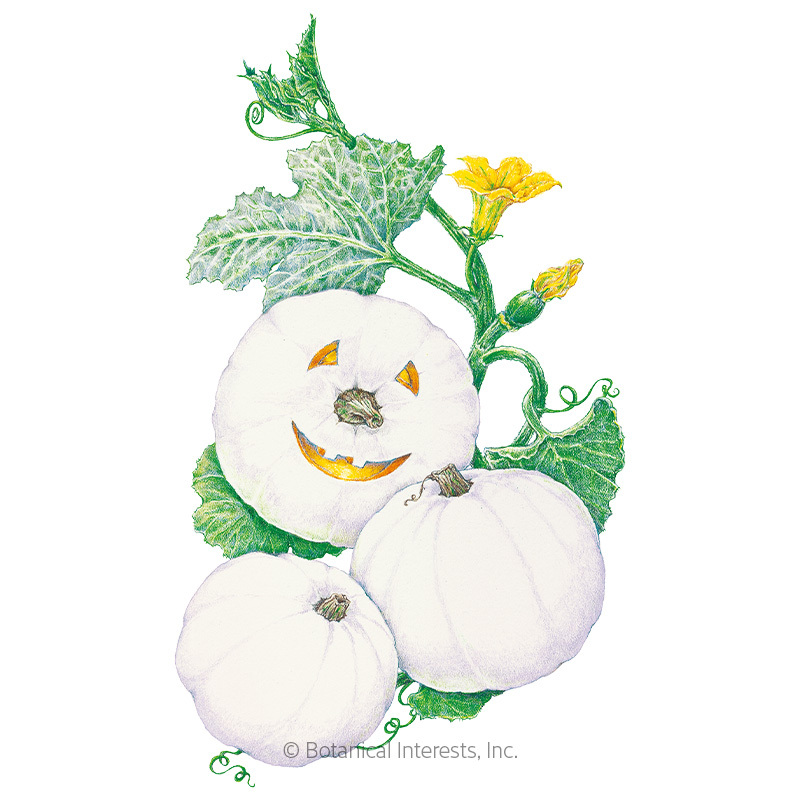 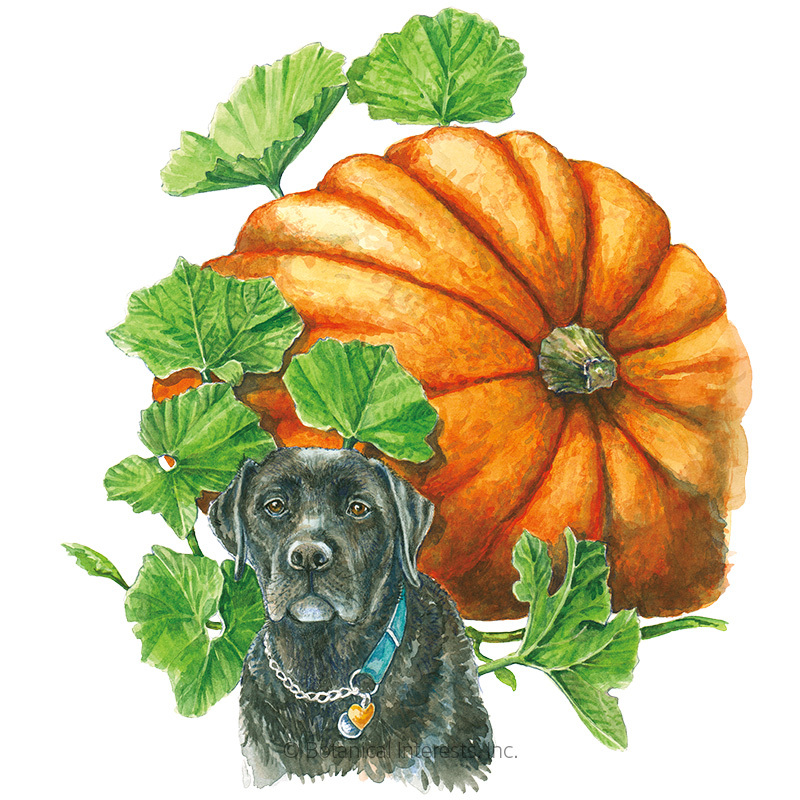 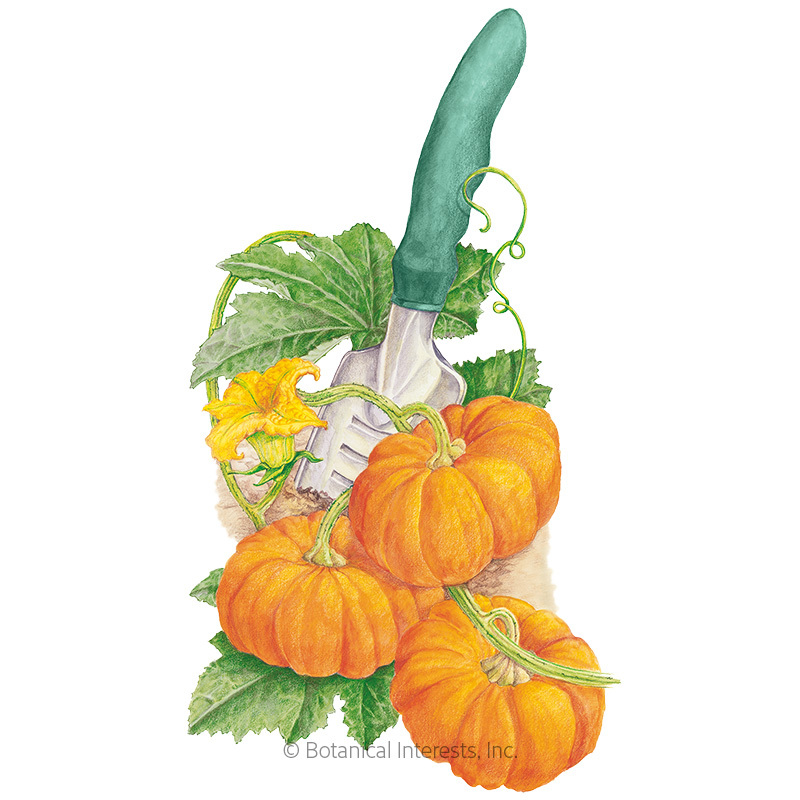 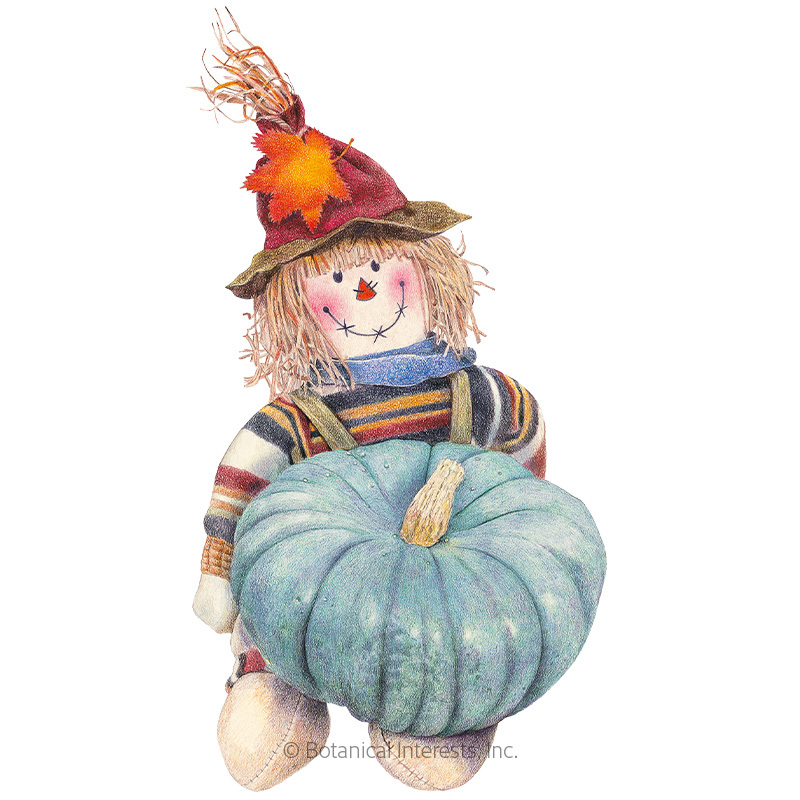 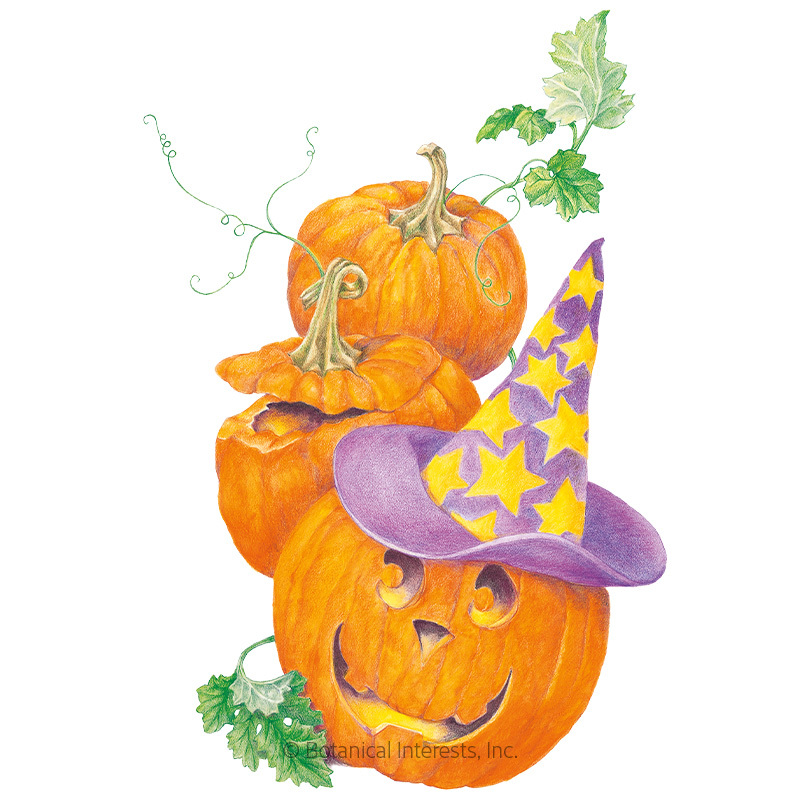 Pumpkins are winter squash, grown and harvested like any other winter squash. 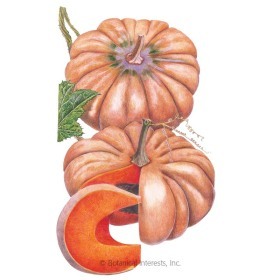 An extremely versatile vegetable, many varieties are delicious in both savory dishes (e.g., soups, casseroles, roasts) and sweet dishes (e.g., pies, muffins, breads). 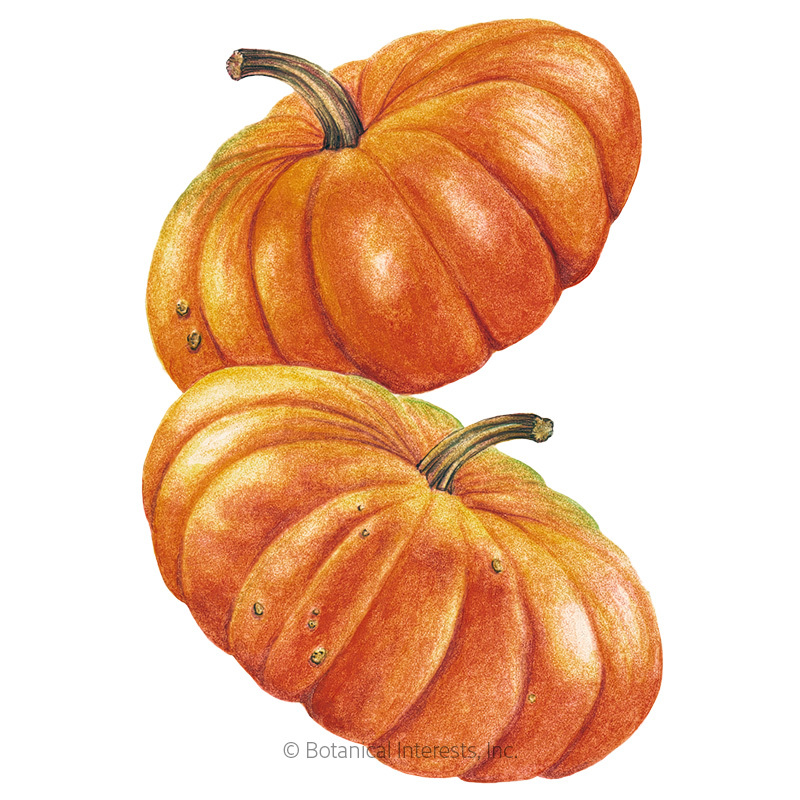 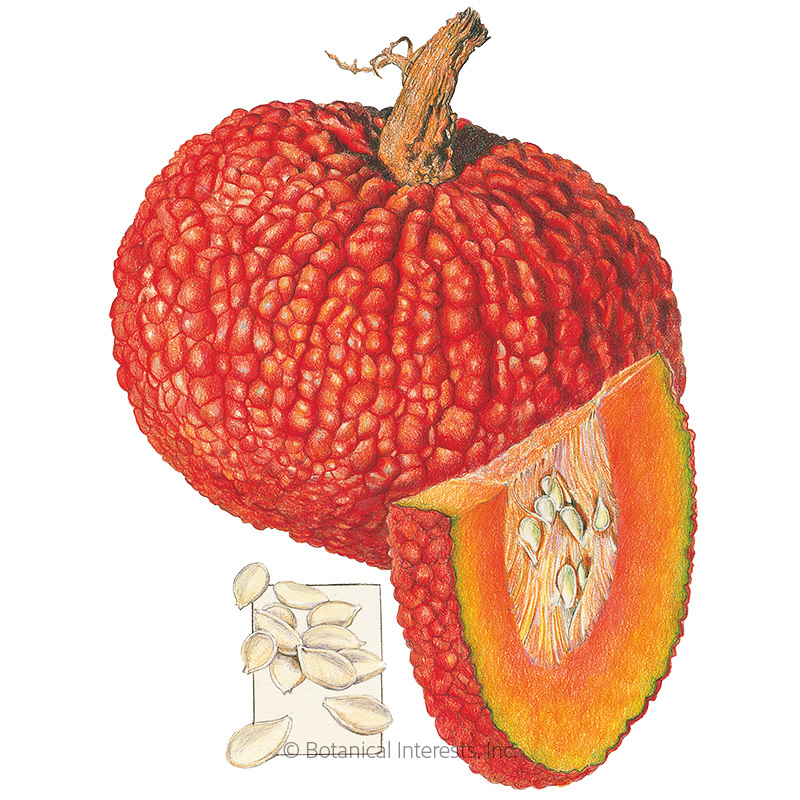 Some varieties are especially suited for baking use, as the flesh is dense and smooth, while varieties are more suited for decorative purposes. 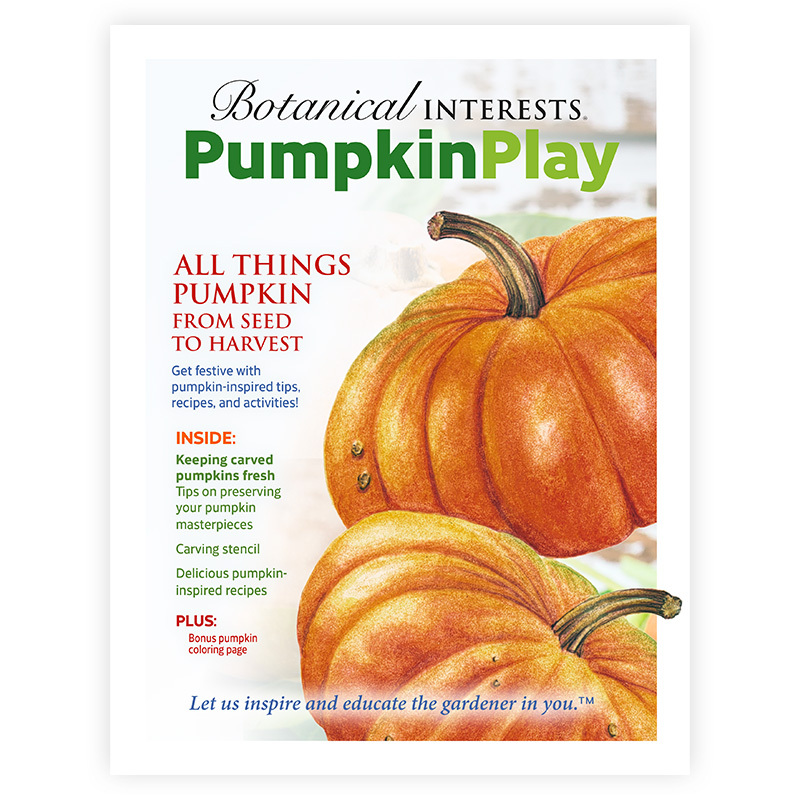 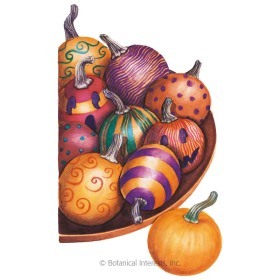 Explore our collection of pumpkin seeds, including beautiful heirloom varieties, and create your own pumpkin patch magic this year. 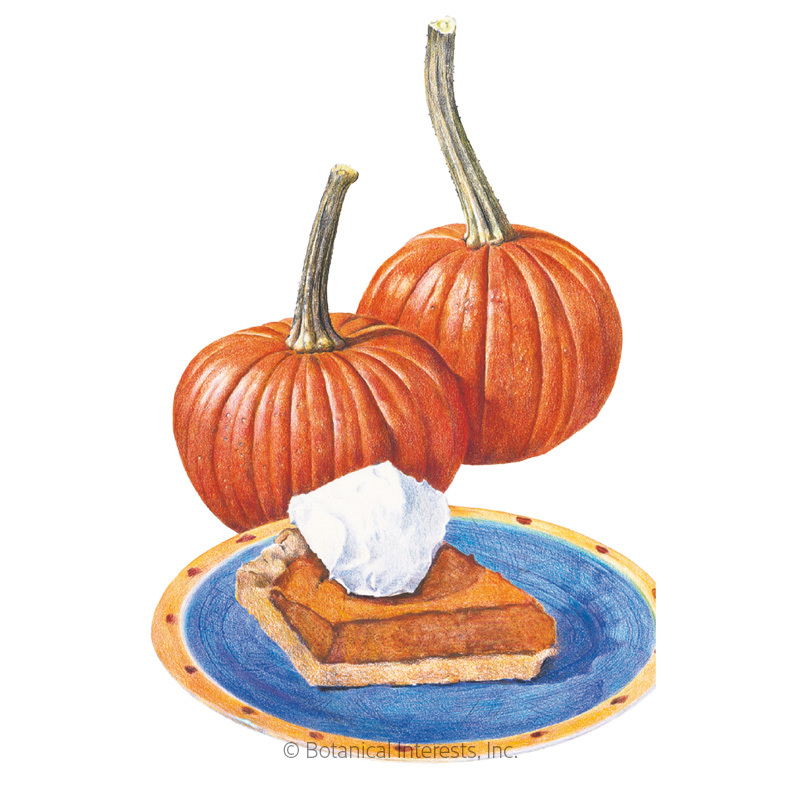 Henry David Thoreau, from Walden.